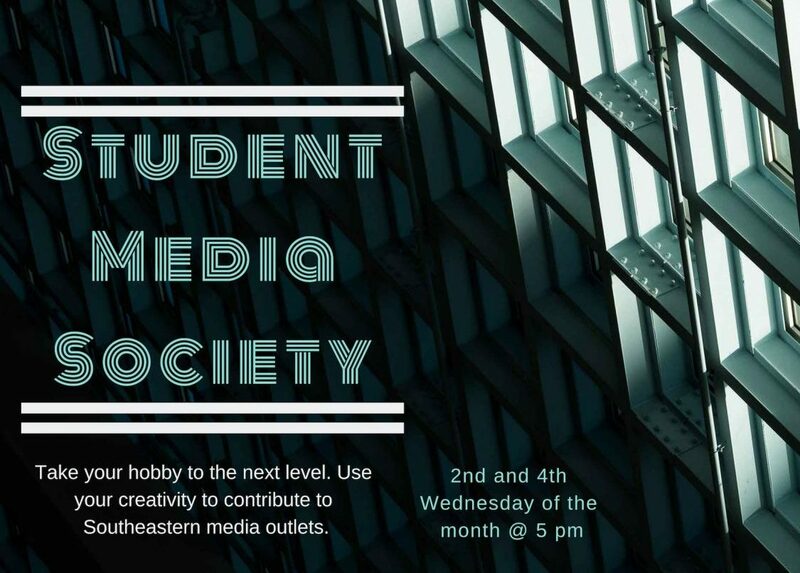 Southeastern Oklahoma State University has a new organization arriving on campus this semester: the Student Media Society. They are focused on allowing students the opportunity to showcase and sharpen their work in photography, video, audio, design and writing. 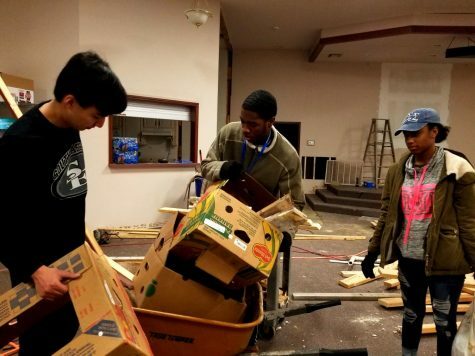 The first meeting was on Wednesday, January 23, at 5 p.m. They plan to meet every other Wednesday at 5 p.m. in room 118 of the Classroom Building. The next meeting will be on Feb. 6. Membership is open to anyone regardless of major, minor or classification. However, Student Media Society is seeking out members who can help shape and form the itinerary for this semester by offering creative ideas and potential projects the new organization can use to impact Southeastern’s campus. The organization stands with the main advisor, professor Tascha Bond, and four co-leaders: junior communication major, Megan McFarland; senior broadcasting major, Jesse Risner; junior Ad/PR major, Ashlee Carr and junior Communiaction-Ad/PR major, Ieshya Cheney. 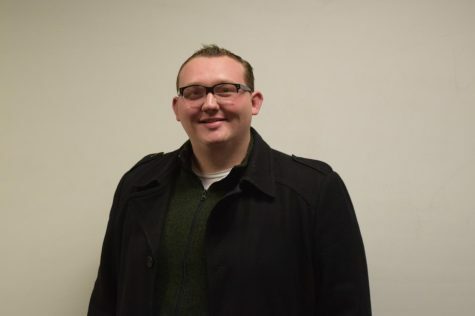 McFarland recognized the potential that on-campus programs, such as the Campus Note, Southeastern Newspaper and Southeastern Radio, have by tapping into students who showcase their work in this new organization.